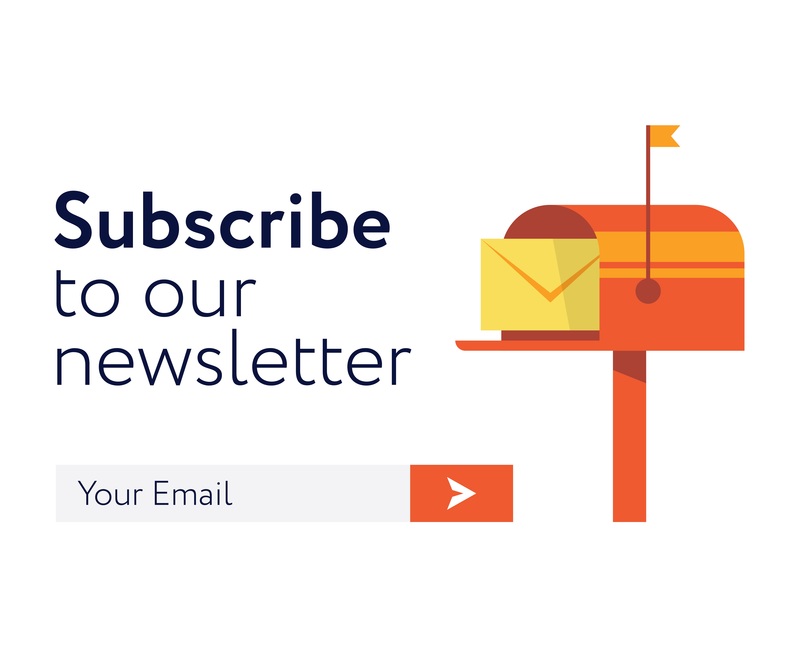 According to the latest MarketsandMarkets report, 3D Metrology Market by Offering (Product, Software, Service), Product (CMM, VMM, ODS), Application, End-User Industry and Geography – Global Forecast to 2022, the 3D metrology market is expected to reach US$10.90 billion by 2022. The report suggests that the market will see a CAGR of 7.0% between 2016 and 2022. 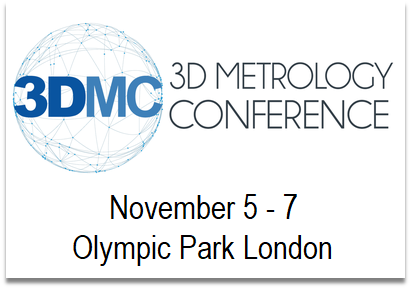 The 3D metrology market is growing rapidly and is now focusing on quality control and the need to capture large volumes of three-dimensional data for modelling and analysis. 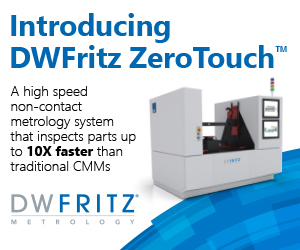 Metrology and measurement data is shared throughout the manufacturing process including in production scheduling, design, purchasing, and many other functions to ensure the accuracy of manufactured products. 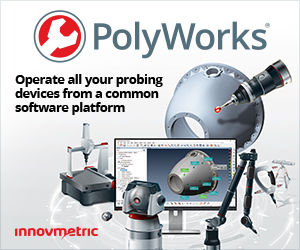 Other drivers of the 3D metrology market include increasing focus on quality control and inability of traditional measurement devices to address many manufacturing issues. The automotive industry is expected to be a growth leader in the 3D metrology market. 3D metrology is necessary in the automobile industry for inspection, measurement, and quality assurance of various auto components. Optical measurement systems and coordinate measuring machines are becoming more commonplace in the auto industry over conventional measurement devices for improving the safety and comfort level of vehicle. Coordinate measuring machines (CMM) held the largest market share during the forecast period. 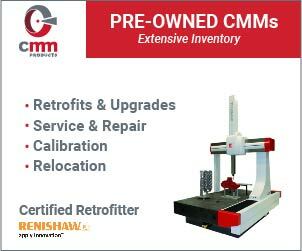 CMM has some major advantages such as high precision, flexibility, reduced set-up time, improved accuracy, and improved productivity. 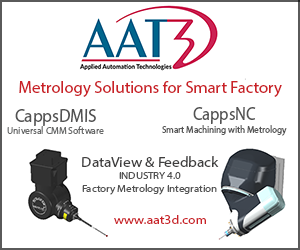 North America accounted for the largest share of the 3D metrology market in 2015. 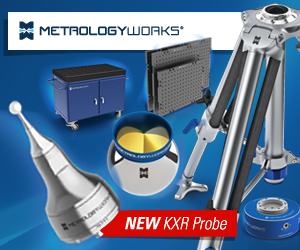 The U.S. held the largest market for 3D metrology in North America. 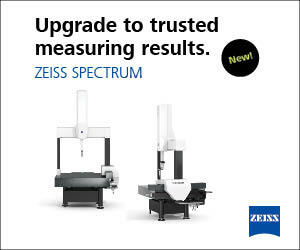 Of all global 3D metrology regions, Asia-pacific continues to expand its market at the highest rate. The report suggest that this can be attributed to the high economic growth witnessed by the major countries such as China and India in the region. 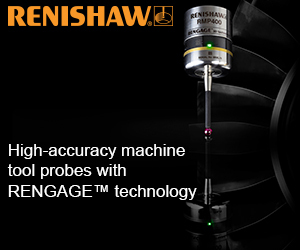 China is one the major manufacturing hub which holds an immense potential for 3D metrology products. OEMs are continuously looking to improve production in automotive manufacturing through quality checks which is expected to drive the market in China. 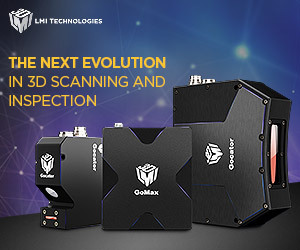 The major players in the 3D metrology market include Hexagon AB (Sweden), Carl Zeiss AG (Germany), FARO Technologies, Inc. (U.S.), Mitutoyo Corporation (Japan), Nikon Corporation (Japan), GE Measurement and Control Solutions Inc. (U.S.), GOM mbH (Germany), Perceptron Inc. (U.S.), Renishaw PLC (U.K.), Zygo Corporation (U.S.), Advantest Corporation (Japan), Wenzel Prazision GmbH (Germany), 3D Digital Corp (U.S.), and Creaform Inc.(Canada).